Based on the best-selling books by R.L. 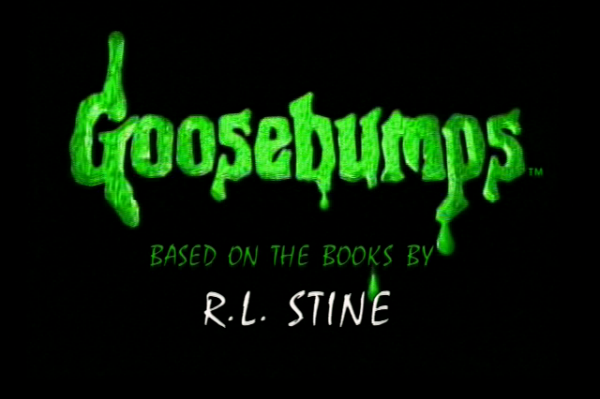 Stine and starring Jack Black, #GoosebumpsMovie jumps from the page to the screen this October. Watch the trailer now!